Householders are legally entitled to remove asbestos from their homes themselves when it’s exposed during renovations, repairs or deterioration. But because of the seriousness of asbestos-related disease following exposure, the high level of protection needed during handling, and the strict regulations about removal and disposal of asbestos, the government does not recommend this practice. While there are several preventative measures householders can take to reduce the risk of exposure during asbestos handling, there are many more reasons that it’s better to rely on the experience, knowledge, and skill of a professional asbestos removal team. One of the most important parts of managing asbestos is being able to correctly identify it. If you don’t know what you’re looking it, you could leave some behind, or be exposed without knowing it. 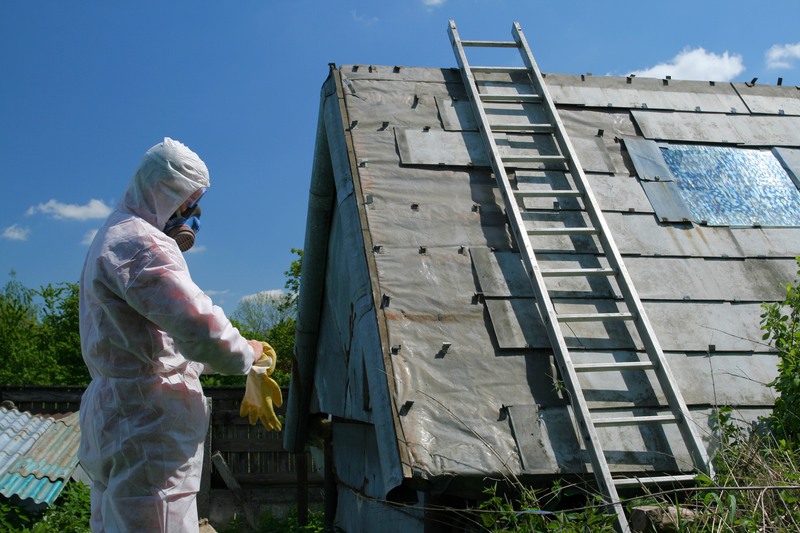 A professional asbestos removal company will have the industry experience to know where to expect to find asbestos, whether it’s in a domestic or commercial property. They will also have a broad knowledge of the common uses of asbestos, the products that are made from it, and the types of asbestos used in different applications. Without this comprehensive information, handling asbestos is extremely dangerous. Relying on a team that specialises in safe removal of asbestos will reduce the risk of incorrect handling and disposal practices that can result in serious health risks and legal ramifications. 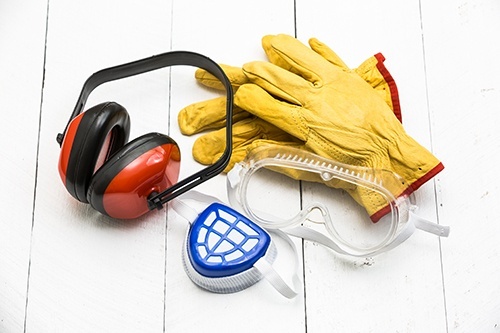 It’s important to be prepared with the right protective equipment when handling asbestos. It’s not likely that many householders will have the knowledge or experience to know how to protect themselves and how to handle asbestos appropriately, and they run the risk of exposing their families and neighbours to serious health risks. Professional asbestos removal companies equip their workers with industry standard personal protective equipment (PPE). While it’s possible for householders to obtain disposable protective clothing and breathing apparatuses, they won’t have the same rigorous training and regular competency assessment that these workers undertake to guarantee that they’re capable of disposing of asbestos correctly. If you’re considering removing asbestos yourself, you should also know that you may be investigated by the government and liable for causing nuisances that are, or are potentially, offensive or dangerous to the health of other people including your neighbours. If you’re found to be handling asbestos incorrectly, you may incur large financial and legal penalties under the Health Act 1958 and the Building Act 1993. Householders are allowed to remove non-friable asbestos material from their properties if the area does not exceed 10 m2, and the time taken to remove it doesn’t exceed one hour in any 7-day period. Anyone else is legally obliged to hire an approved asbestos removal company. There are also rules about disposing of asbestos, including double wrapping asbestos material in thick, labelled plastic bags, and disposing of it with used personal protective equipment at a suitable waste treatment facility. The facility needs to be approved by the local council, and because each council has different rules about if, and how, it accepts asbestos waste, there are limitations on the time of day the facility will accept it, the cost, and how much can be taken. Breaching these regulations, whether or not it’s accidental, can result in large fines and serious legal consequences and unnecessary health risks. Removing and disposing of asbestos is a serious responsibility. It’s always best to hire a licenced and professional asbestos removal company to ensure that the right procedures are followed, and nobody is at risk of asbestos-related disease or liability. Professional asbestos removal companies don’t just handle asbestos: they ensure that asbestos is correctly identified and monitored if it’s deemed safe to leave it where it is; they keep all occupants and visitors to the building, and the relevant authorities, informed about where the asbestos is located and how it’s controlled; and they outline the best ways to manage and attend to asbestos in the building. 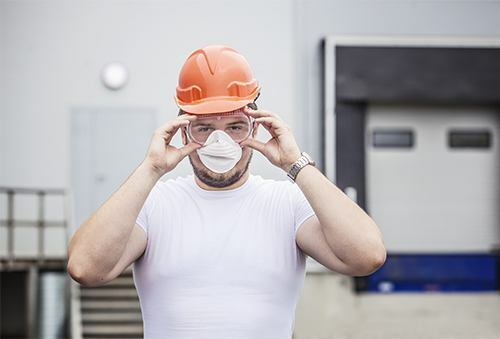 This is particularly important for the businesses to meet the health and safety standards they’re bound by, as well as protect their workers and visitors from asbestos exposure. It involves detailing what work will be done to deal with the asbestos, and when and how it will be done. It will also include all the relevant details of any asbestos handling, including documenting who did the work and when, and providing the correct certification that the work was done safely. Whether you’re dealing with commercial or domestic asbestos risk, there’s no substitute for the knowledge and skill of a professional asbestos removal company. To ensure your safety, and the safety of the many people who live in or visit your property, contact Excel Asbestos Removals QLD, and we’ll be happy to help.